Even in the Darkness there is Light! 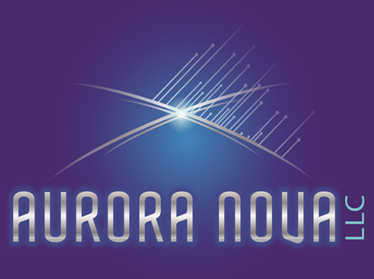 March's artist is Aurora Nova. You can find her pieces on display all month long in the Brick Wall Gallery. I am an alumni of Michigan State University who majored in geology, minored in performing arts, and have worked professionally in the environmental arena for years. My life passion has been in the beauty of nature and the mysteries of the cosmos. I desire to bring healing, empowerment and enlightenment to humanity. I am continuously exploring innovative art forms and mediums. What motivated me to create the Beshert series is the abyss of sadness and suffering experienced by individuals in the world. Join us for a reception celebrating this month's artist on Sunday, March 18 from 2-4pm.